Beginning from the childhood, he has been passionately performing successful and high energetic graphic on some specific sectors that also brought him some rewards. 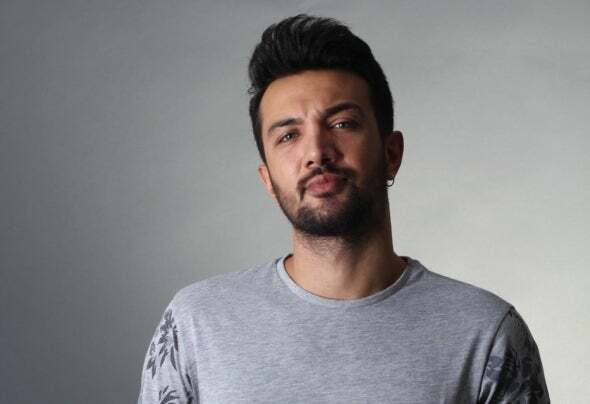 After receiving international records on swimming, he decided to push aside his up to now career and choosed the most exciting and passionated business DJing and Music Production which drives him to the Europe’s one of the most important Dj and Music Production Education Studios #BenDJolmakistiyorum, In which it operates Europe’s most important music authorities inside. Here, after a successful training period has started its own radio program with the support of his teachers. After this process, he had started performances and shows in some local and International clubs which lets him to uncover his musical identity. Young Dj has become the awareness of what he wants from the life he is living. After a easy pass of that period and getting enriched on Music, Arman Bercin set his goals on a high level, as he did on his professional swimming career.He singed a great agreement with Ibiza Edition,where the worlds most famous Djs and Music Producers gets the Marketing and Promotion support, priorly for his Radio Shows and then for a Single project.Last winter his single Bootie Shake 21. on Beatport Bigroom topcharts.